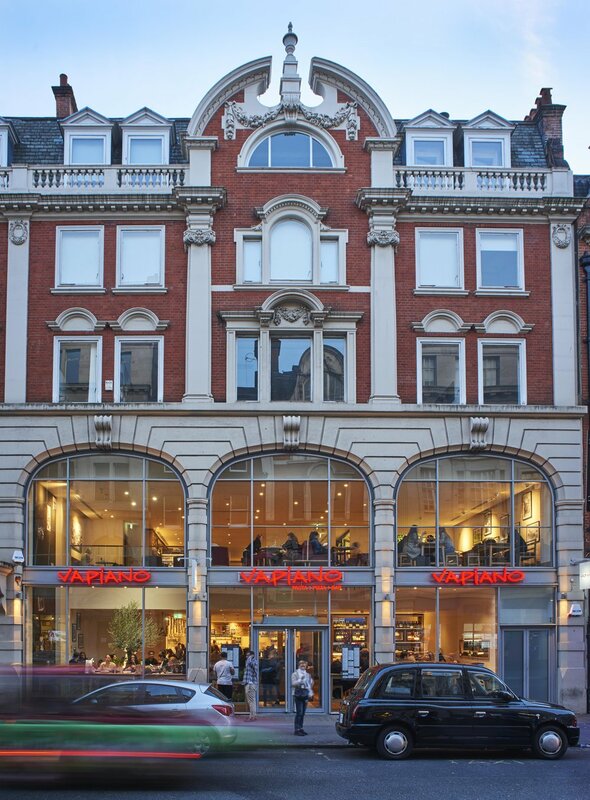 In 2014 we completed our first restaurant in the middle of London’s Soho for the international gastronomy group Vapiano. 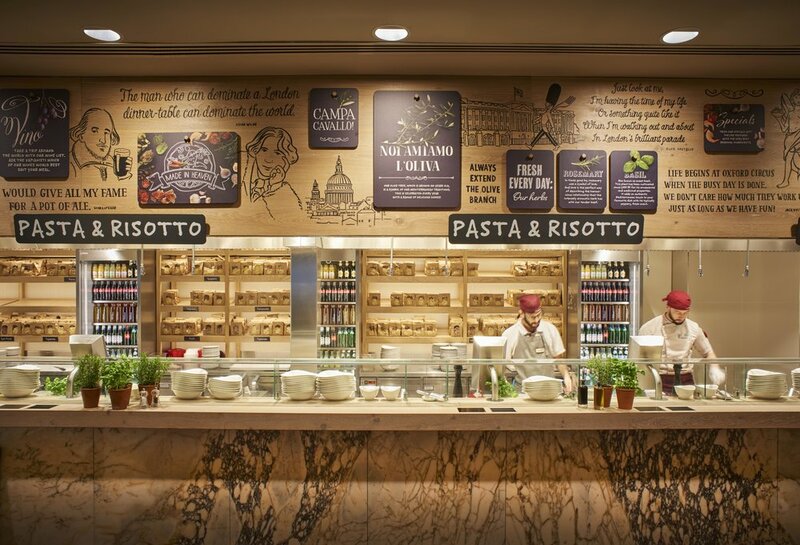 Since then we have designed one of their restaurants in Brisbane, Australia, and delivered another in Manchester’s listed Corn Exchange, which opened in late 2015. Additional completed restaurants include some in the most coveted locations - London, Glasgow, Edinburgh, Brisbane and Berlin. 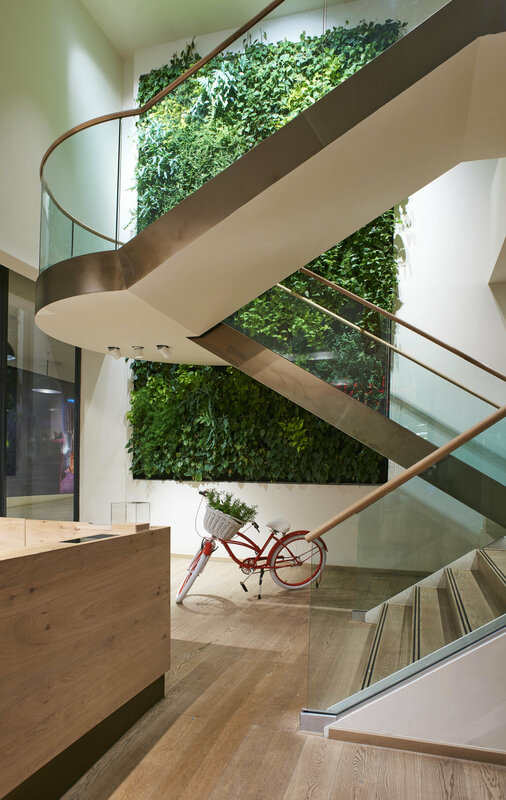 Having initially acted as executive architects and project managers we now also provide consultancy from the very first step, helping the client identifying locations and assessing their feasibility; providing full cost consultancy from inception to completion; and managing a diverse set of direct contracts and supplies. Having shown to the client our intricate understanding of its brand we now have started to help them develop new design standards and optimize not only space layouts but also work flows within the operation of the restaurant’s back-of-house and customer areas.